What will you need before you sell your business? What steps will you have to take to prepare your business for sale? Who are the people who can help you sell your business? Even if you're not interested in selling your business today, reading this case will help you understand the steps that are necessary for you to transition out of your business and start the process of changing your relationship to your business. 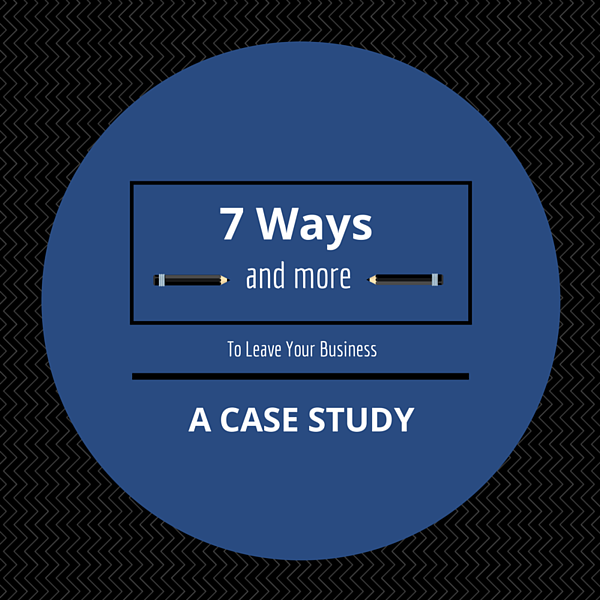 Fill out the form on the right to get the case study now.